Caregivers of young children are hearing the term “sensory” more and more now. As an Occupational therapist, I hear that term a lot too, usually from well-meaning parents and teachers who express to me that a child in their care “is very sensory.” What do they mean by that? Well from my experience, they are likely referring to a child who is very fidgety, can’t sit still, likes to touch everything or maybe chew on inappropriate objects such as pencils or sleeves. In other words, a child who is “very sensory” is perceived as seeking out sensory experiences extensively. Growing up we all learned that we have five senses (touch, taste, smell, hearing, and vision). OTs learn about another two: the sense of movement and the sense of deep pressure. Humans need to feel the right amount of sensations and be able to process them accordingly in order to function and participate in their environments. Everyone’s nervous system is different and so we all need a different amount of sensations to feel okay. 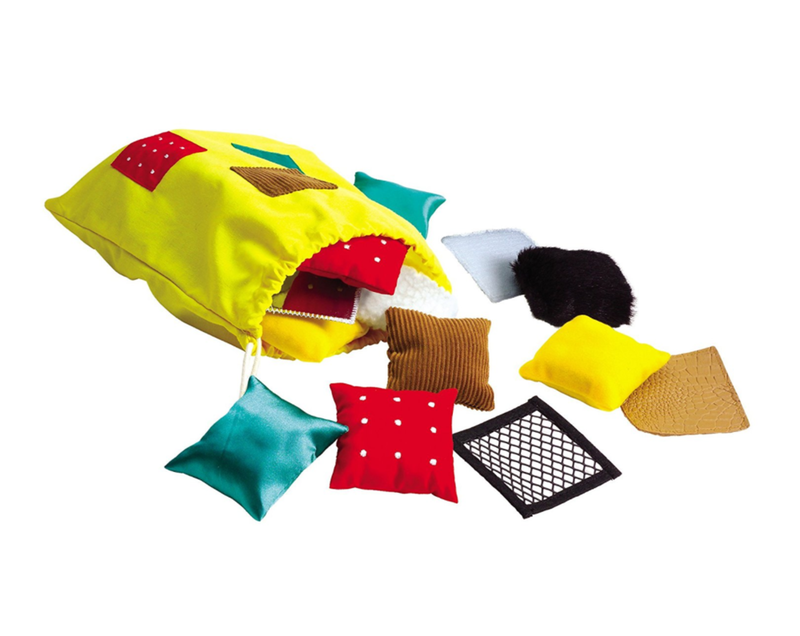 The theory behind sensory toys and sensory play is that if we provide children with sensory experiences in their daily lives more consistently and as naturally as possible, children will be less likely seek to out sensations in less appropriate ways. Sense of movement and deep pressure: Trampoline, swings, running and jumping games, scooters, yoga, climbing, etc. Sense of touch: Play-doh, finger paint, sand, bubbles, feeling textures (soft, hard, bumpy), putty, etc. 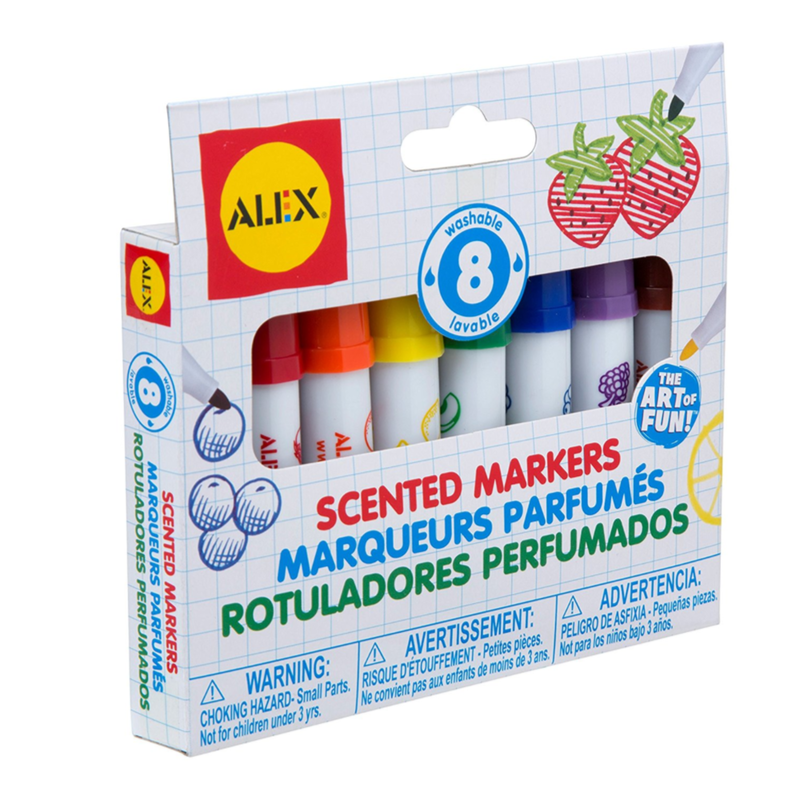 Sense of smell: Scented markers, scented stickers, smelling flowers, smelling different foods, etc. Sense of hearing: Songs, musical instruments, rattles, etc. Sense of taste: Sour, sweet, different textures, etc. 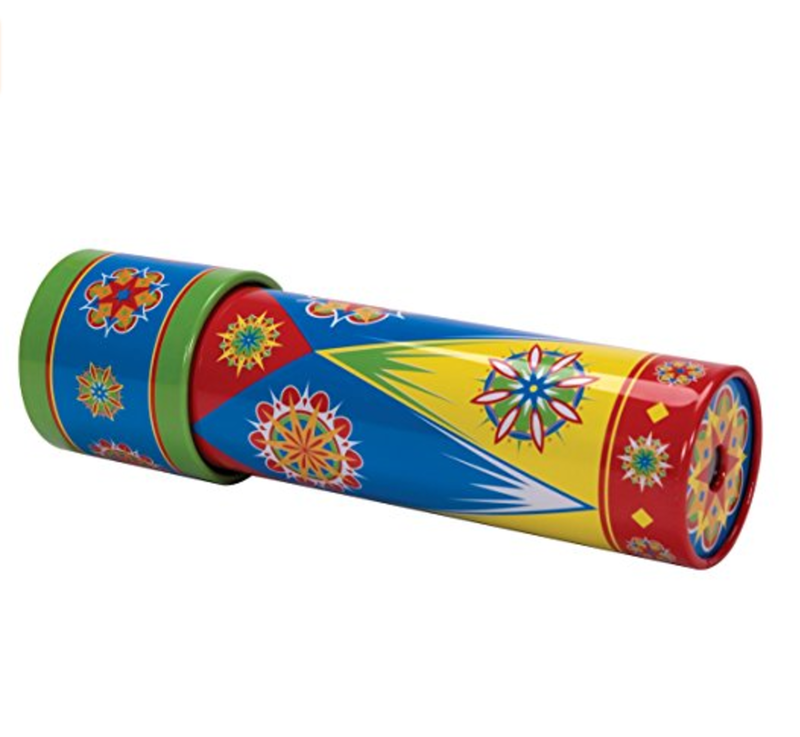 Sense of Vision: kaleidoscopes, colors (markers, paint, crayons), gears, marble runs, etc. Please note: Too much of anything is never good. It is important to monitor children and their reactions. For example, too much swinging or too much visual stimulation may have a negative effect.